Helaas, er is momenteel geen werkruimte beschikbaar. Bekijk de rest van ons aanbod in Amsterdam Zuid-Oost! 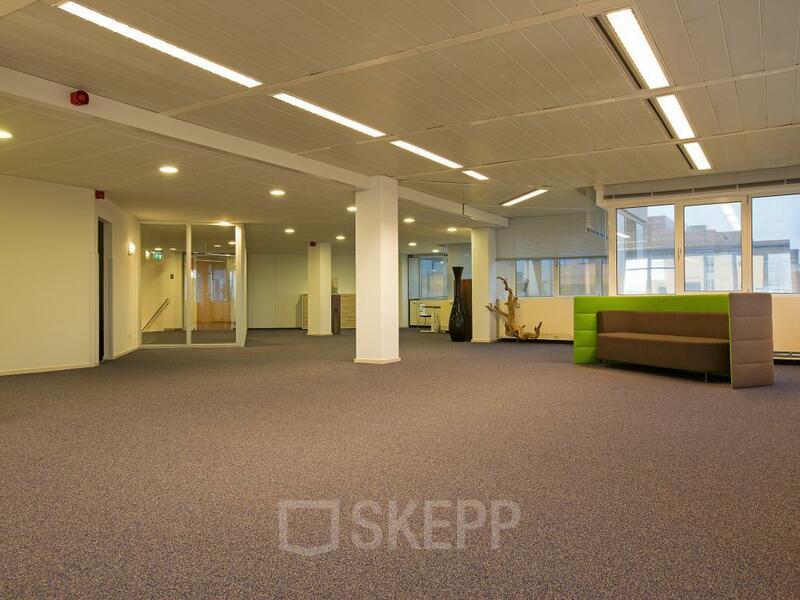 Are you looking for an office space at the Karspeldreef in Amsterdam South East? 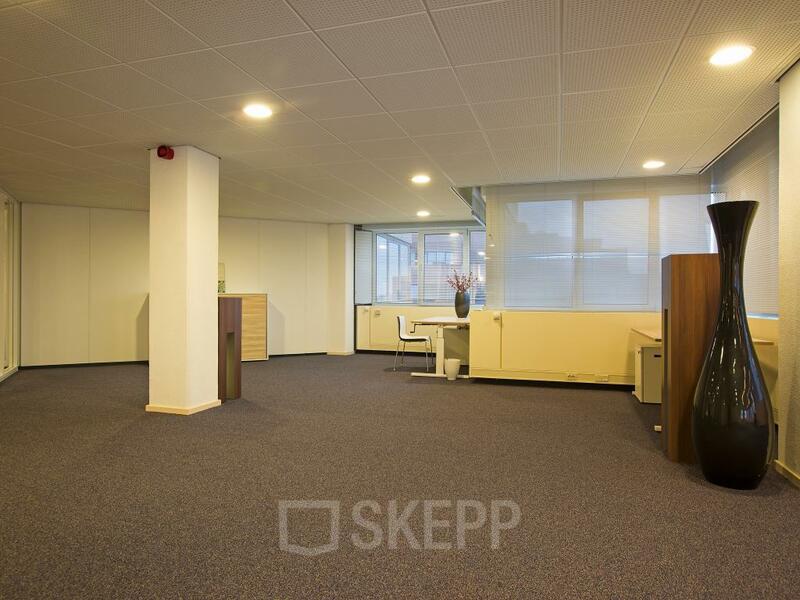 Then this office building, part of which is a business centre, is entirely for you. The office building is equipped with your comforts. You keep the focus on your own activities while the landlord ensures that you are provided with the necessary services and/or facility affairs without any worries. There are several office rooms available in this building. 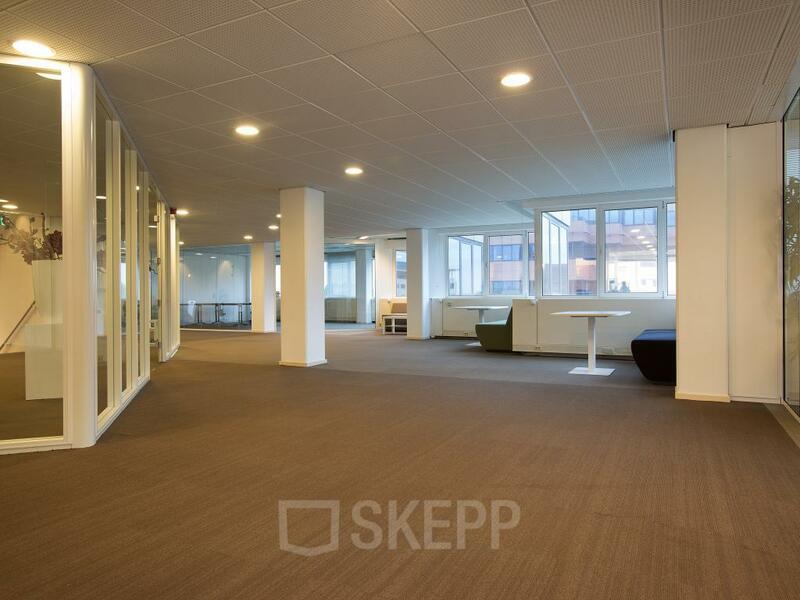 The spaces that are currently available have the surface area of ​​20 m2, 25 m2 and 30 m2. 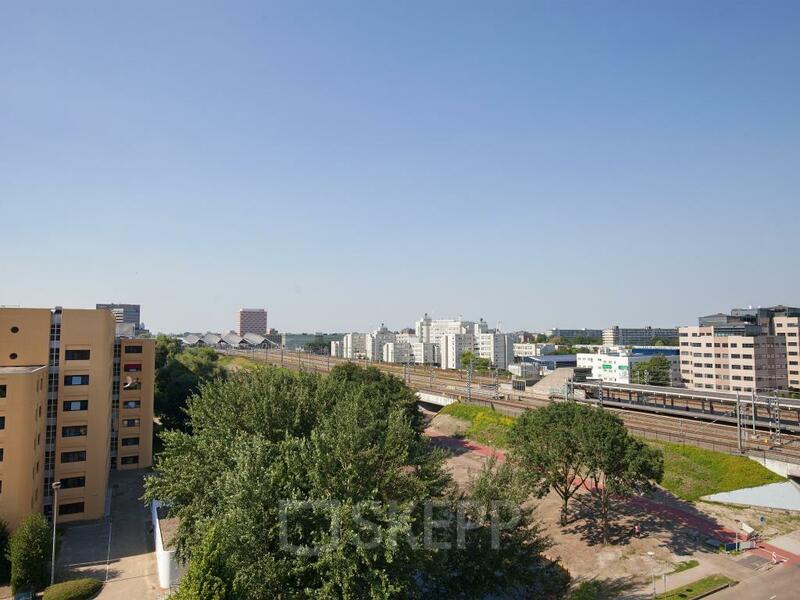 For a space of 20 m2, you pay a monthly amount of € 540, -. 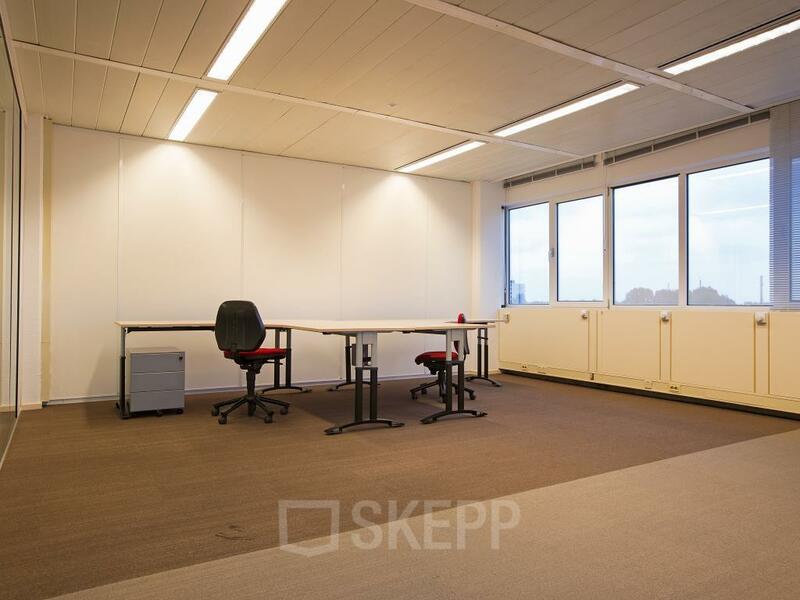 Do you want a large office room of, for example, 30 m2? Here you pay € 900, - in the month. These prices include gas, water, light and internet! 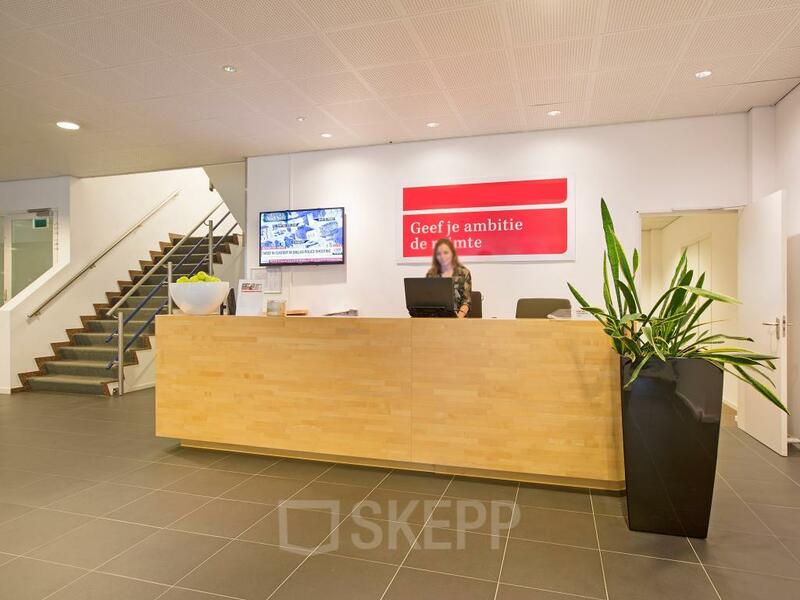 The ladies at the communal reception of this office building on the Karspeldreef in Amsterdam receive your guests warmly. 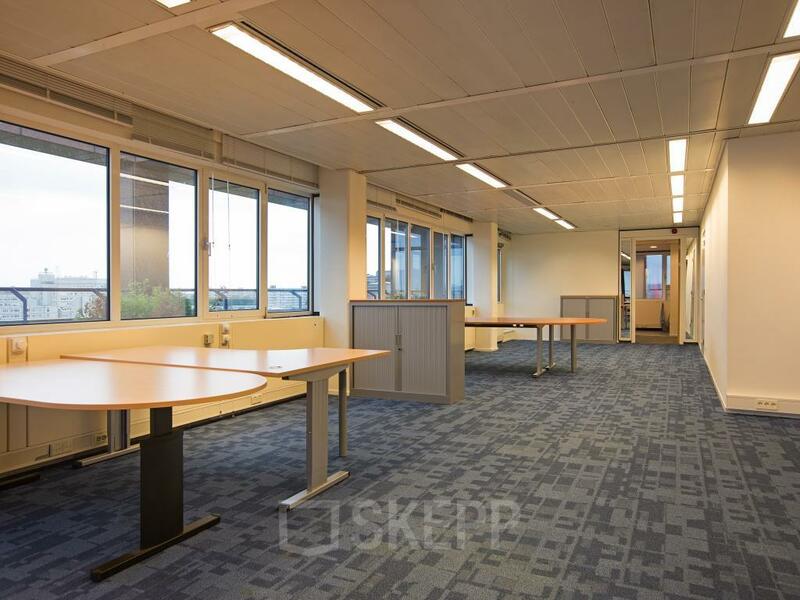 It is also possible to rent an office space or workspace here turn-key without looking after it. This means that you will be provided with WiFi and fibre optics in an already furnished office or office garden. You can also use the meeting rooms, as well as the pantry and coffee corner. 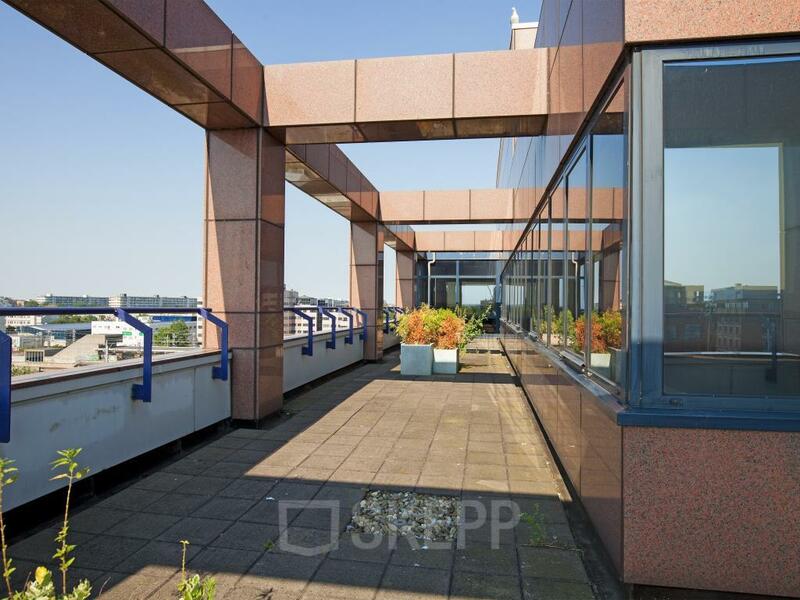 Amsterdam Zuid-Oost is one of the most fashionable office parks in the Netherlands. It is not for nothing that large companies such as ABN AMRO, Graydon, ING Bank and European Insurance are located in this park. The accessibility is fantastic from the A2 and A9 motorways. 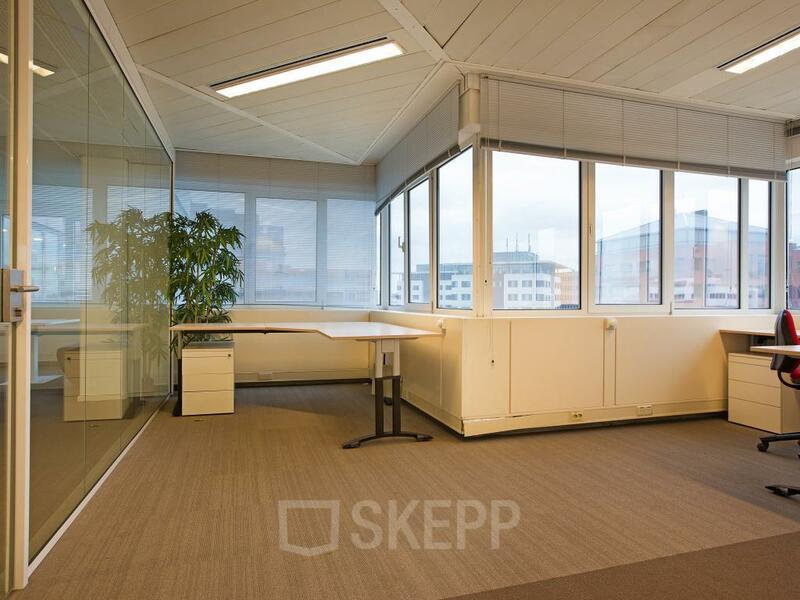 Travel by train to Amsterdam Bijlmer Arena station from where you walk to this office in about 7 minutes. 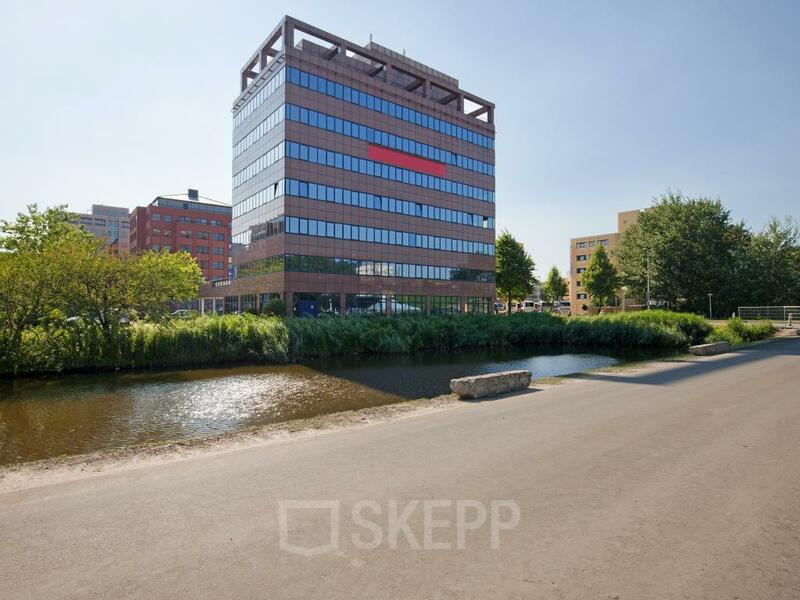 At the back of this office building, the metro stops at Amsterdam Bullewijk station. The shopping centre Amsterdamse Poort is about 5 minutes walking distance. 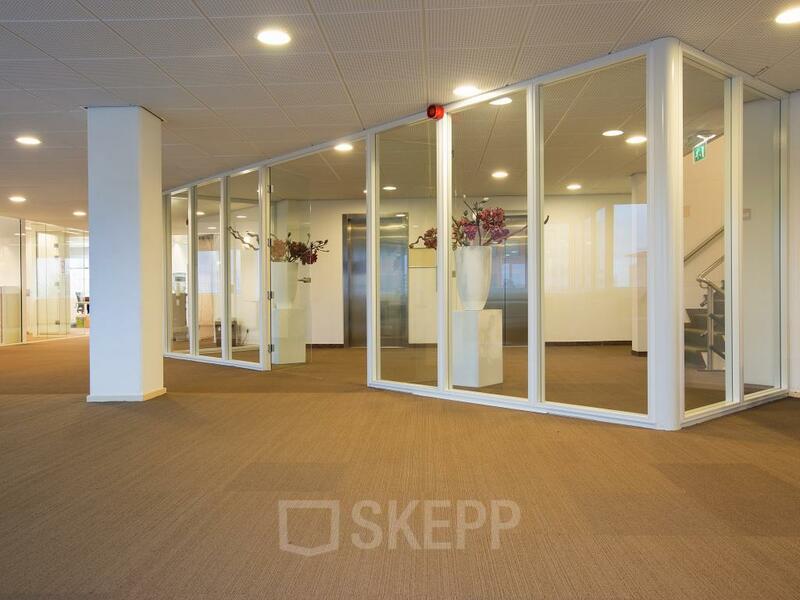 Have you become enthusiastic about the possibilities within this office building on the Karspeldreef in Amsterdam South East? Then contact one of our real estate consultants. They answer all your questions and plan a guided tour for you, this is free and completely free of obligation. Do you want to receive more information about Karspeldreef 14? Please fill out the form and download the brochure!